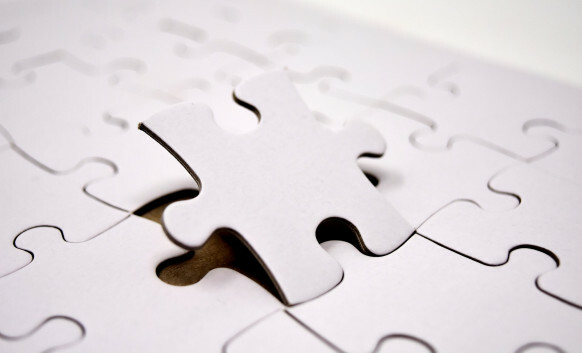 In 1993, a group of people expressed interest in starting a church, and met on Sunday, December 19, 1993 at the Mt. 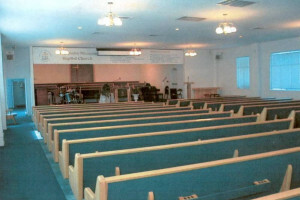 Moriah Baptist Church, for organization as a church body. 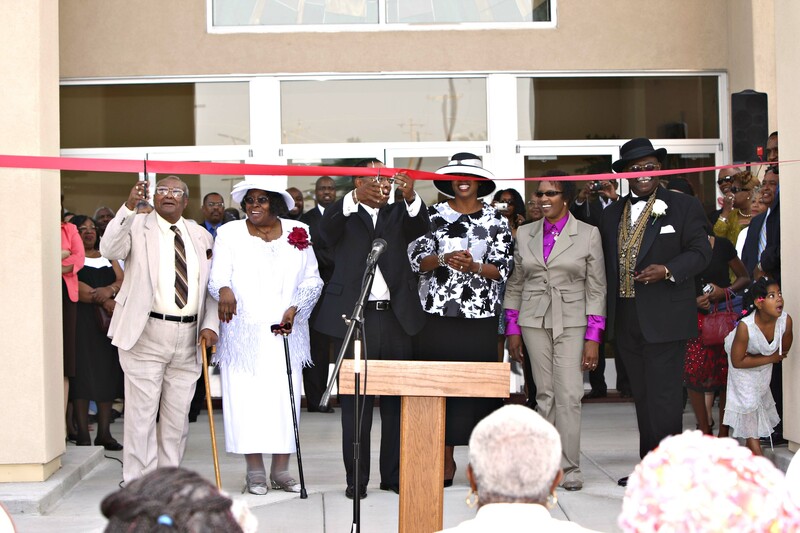 Dr. Ephraim Williams, President of the California State Baptist Convention, and Pastor of the St. Paul Baptist Church of Sacramento, CA, officiated the meeting, and the group was duly installed as a Church. Rev. 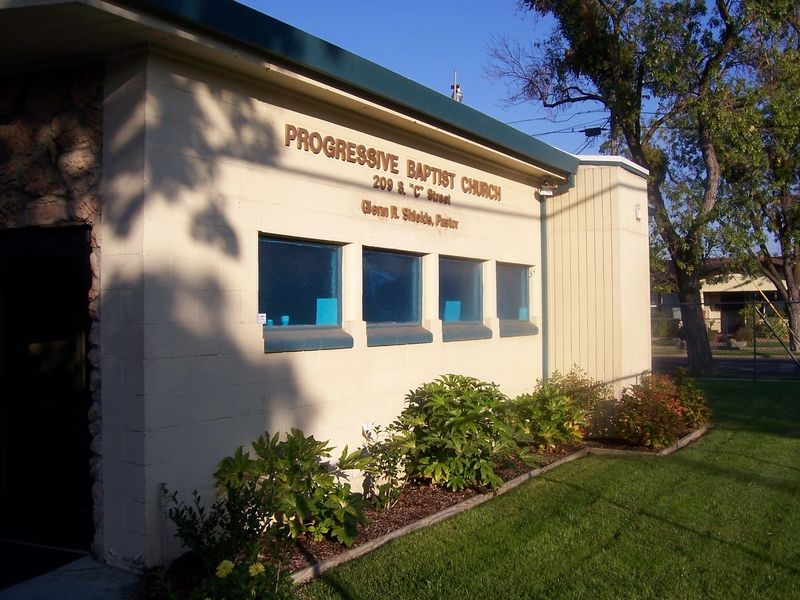 M. M. Harris, Sr. was unanimously elected as Pastor and the name Progressive Missionary Baptist Church was adopted. In late March, 1994 the site at 209 S. “C” Street was selected for purchase. 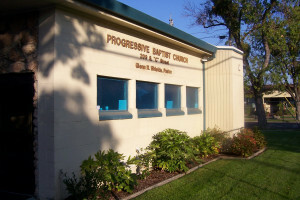 Progressive held its first worship service at the new site on Sunday, August 7, 1994. 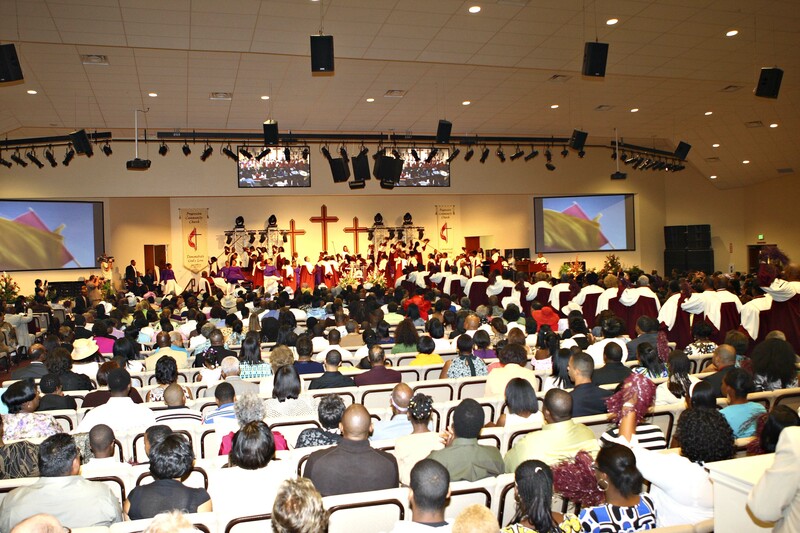 Pastor Harris labored faithfully for four and a half years and Progressive grew dramatically under his leadership. He resigned Sunday, July 5, 1998. On Tuesday, January 5, 1999 Rev. Glenn R. Shields was unanimously called to become Pastor. He formally assumed the pulpit on Sunday, January 10, 1999. Since 1999, God has done many marvelous things through the leadership of Pastor Shields. Today, there are more than 2,200 members (up from 429), and 14 full-time staff personnel. 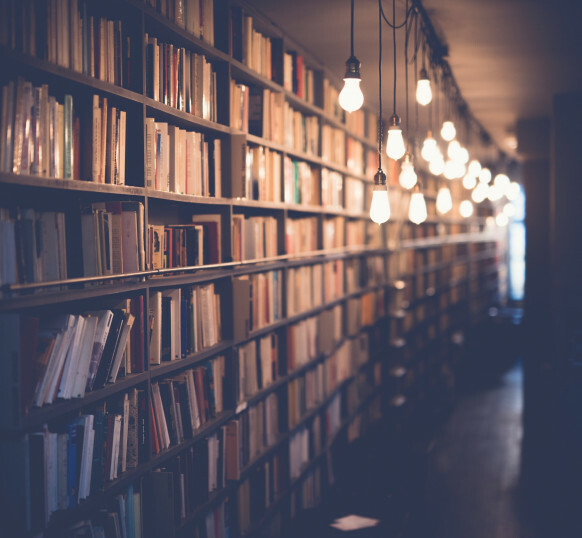 Because Pastor Shields sensed the need for Progressive to have a clear focus for ministry, a committee was formed to develop the Church’s Definition, Purpose Statement, Mission Statement and Core Values. Ministries have been put in place to serve the various needs of the men, women, youth and children of Progressive! Pastor Shields introduced the congregation to Project New Direction, to help us focus on building disciples, and instituted an Elder Board. 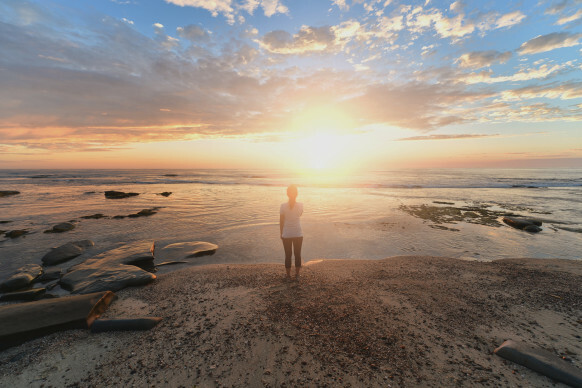 Also, because of the Lord’s blessing, all remaining mortgage indebtedness was paid in full! Over the years, a total of 12.2 acres of land were purchased for future church expansion; a 49-space parking lot for off-street parking was completed and paid in full; portable buildings were constructed on previously purchased land to house our Children’s Ministry and Young Peoples Ministry. 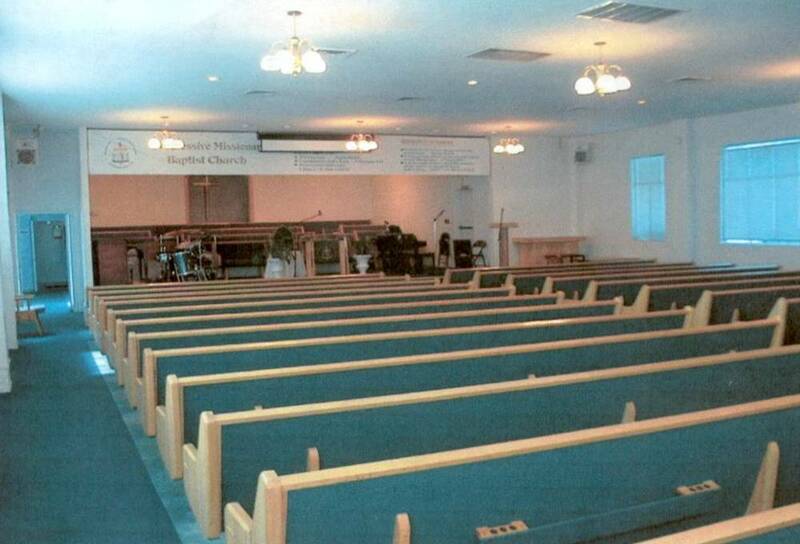 In 2004, it became necessary to search for a larger facility to house our Sunday Morning Worship Service. 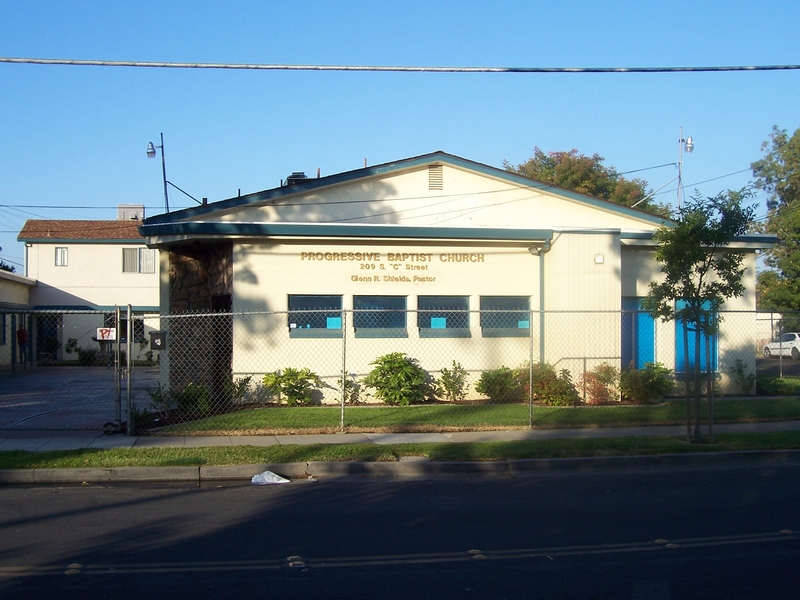 After a thorough search, the San Joaquin County Office of Education, 2707 Transworld Drive, was selected and on Sunday, April 18, 2004, the first worship service was held at that site. 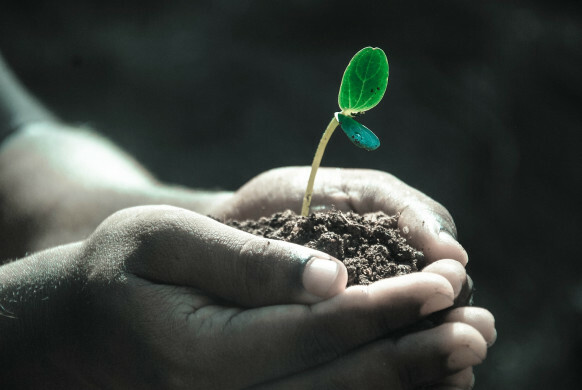 Upon completion of the plans for a new sanctuary and application for a use permit, attention turned to the need for a Capital Stewardship Campaign. Members (and some friends of Progressive) pledged $2 million dollars for the new sanctuary. 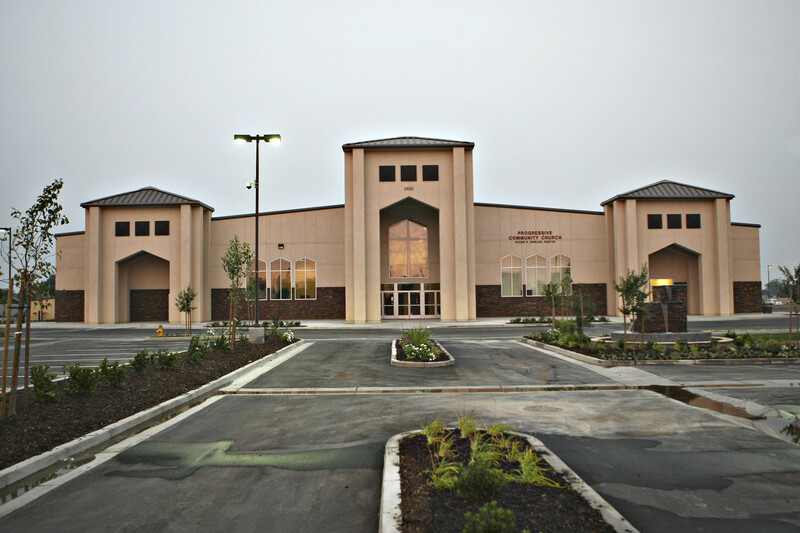 In 2006, we received approval from San Joaquin County, allowing us to move forward with the detailed design of the new church facility and we hired a design/build firm to spearhead that process. The new 40,000 sq. 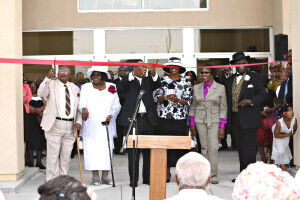 ft. multi-purpose facility contains a 1,200-seat sanctuary, a fellowship hall, nursery, 16 classrooms, full kitchen and an administration wing which includes a reception area, conference room and office spaces. 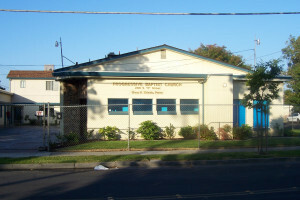 The first service in the new Progressive Community Church (name changed in 2007) was held June 29, 2008.